The Spanish Government has introduced a new law by Royal Decree 2352013 requiring all sellers and owners to get an energy certificate after the first of June. 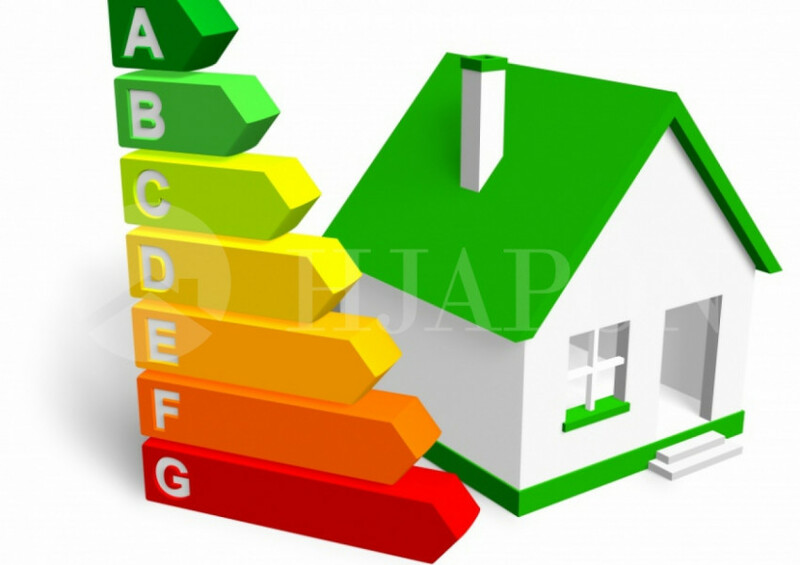 Fines of between 3000 and 600,000€ can be given to anybody who needs an energy performance certificate who does not have one, including the agents as well as private individuals. This document is valid for 10 years and shows how good – or bad – the energy efficiency of your property is. It grades the property’s energy efficiency from A to G, with A being the highest rating. Along with classifying the energy efficiency of every building, the new certificate also contains recommendations for improvements in energy efficiency. In our company we have the qualified personnel in this field, if you want we can offer the legal advice and other services concerning the obtaining of energy performance certificate. To get more information please contact us through our website or by sending an email to info@hjapon.com. Thank you.